Posted on Mon, 2019-03-04 08:36. I am Already certified with BPI. I have a couple of folks that need the Energy Auditor. Can this be achieved online? Will they need the standard prereqs to get the certification? I would love to send them to the training, but I would like to be sure that if I do and they pass, that they are certified. Posted on Mon, 2019-03-04 11:33. Hi Roger, thanks for your message. In general, many of our BPI training classes can be completed online - however, it depends on exactly which certification you are interested in. Again, the majority do not have any prerequisites, but there are 2 advanced designations that do. I'll send you a separate email detailing more of this information. If you have any other questions, please give us a call at 800-460-2575. Posted on Tue, 2018-04-17 19:27. I had Bruce for a teacher for the bpi analysts,envelope and idl combo and he was fantastic. I enjoyed learning from him and talking with him about energy efficiency. Dan, thank you for your questions. Depending on your location, we should be able to assist with your need in plenty of time. We can send you information that will be covered on the exam for studying. Thank you! Hi, I had given exam of Energy Manager in India (BEE Certified). Can I apply for the Energy Auditor course directly? I want to know the eligibility criteria are the same. Please help. Hello Nisha and thank you for your question. While BPI and BEE have similiarites, we highly recommend you take Everblue's BPI training to ensure you are properly prepared for the BPI exam. I have emailed you more detailed information on Everblue's BPI training for your review. Design and Building model codes like IBC IRC address methods of construction to eliminate ice damming, wind loads, shears, etc including Energy efficiency. Is there an experience mod in lieu of training to take BPI exams? We also employ a PE who is tested and qualified at the State in Engineering. Hello Kris and thank you for your question. The Building Performance Institute (BPI) have developed their specific process for an energy audit. 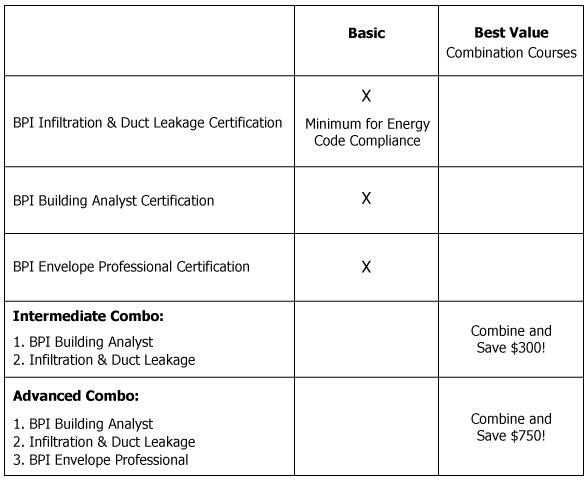 While this process may have some similarities with other energy efficiency concepts, to ensure that you are truly prepared for the field and written exam, we recommend Everblue training. 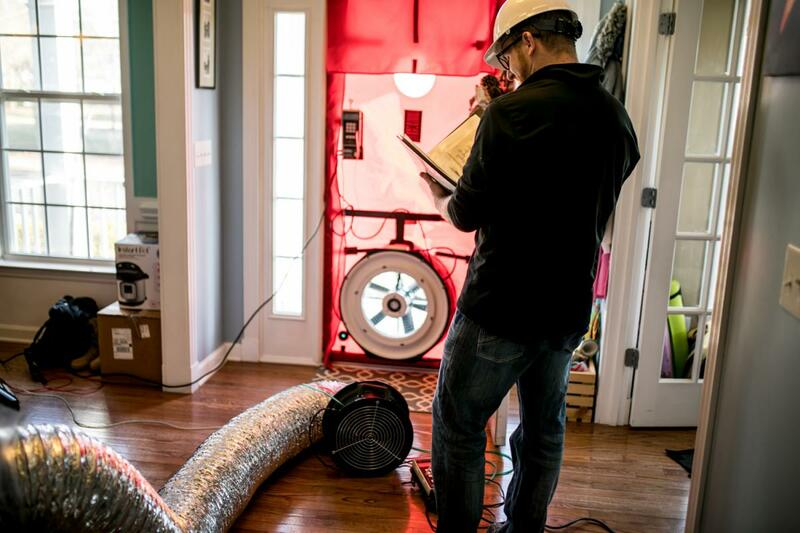 Our training will cover every vital detail needed to perform a high quality BPI energy audit. This, in turn, ensures that you are offering your customers a true BPI-certified service. Hello Karen and thank you for your question! It is ok that you do not have a strong background in the field - Everblue training is designed to walk anyone through the BPI Energy Auditor process and prepare them for their written and feild exams. Hello Jamie and thank you for your question. BPI Building Analyst and Envelope Shell is targeted for residential construction. While many of our students have applied this to thier commerical projects, I would recommend BPI Multifamily in addition to your BPI training. If you have specific questions about this, please do not hesistate to contact us. I am in the midwest around kansas city or tulsa any courses there. As of this posting we do not have training in Kansas City or Tulsa. To see where we offer training, see our Everblue course page. If you are unable to travel for training, you can participate in our online, anytime format of the training. Also, if you have a group interested in Everblue training, we can arrange in-house training. Call us at 800 460 2575 to arrange this. Can a municipality get Building Performance Institute Accreditation? We contacted BPI and they would like to speak to a principal to discuss advantages and possible roadblocks. BPI welcomes any company\group interested in Accreditation and look forward to speaking with you! I have emailed you the appropriate contact information. 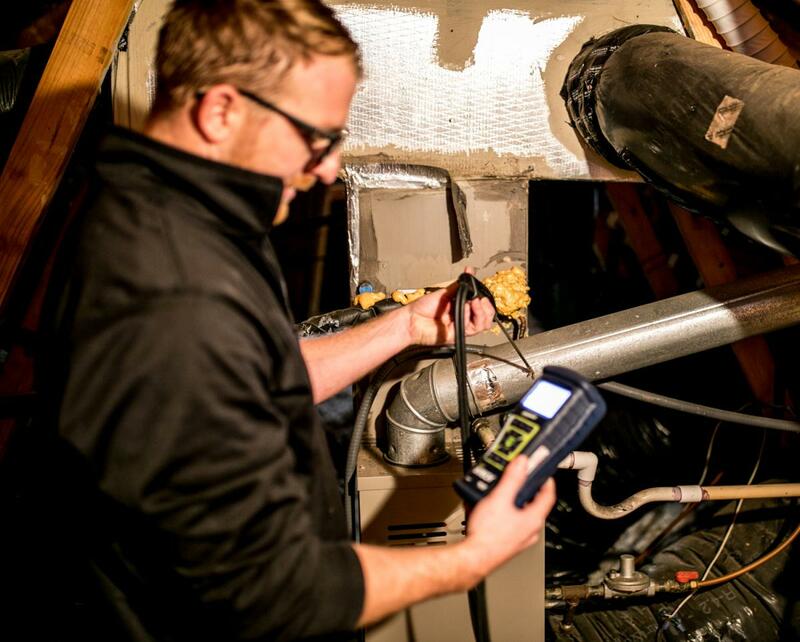 I have always wondered what it would take to be an energy auditor. Great news! I note your course is not available to India. How about Australia? Would it be true to say that in principle all fundamental parts of an energy training course would apply anywhere, but it is just the difference between units of measurement that stand in the way? Thanks! Hello Erik and thank you for your question. As of this posting we do not offer our BPI training in India or Australia, however we have expanded to other international locations that may work. Should you have a group of professionals interested in this course, we can discuss group training which can be done at your convienience of time and location. You would be correct to infer that the difference between the training would be units of measurement, as all other principles would be relevant anywhere in the world, but since this standard has been developed in the United States, mesurements would be different, and you would need to be familiar with them to take your BPI exam. Hello and thank you for your Everblue question. If you would like to take a BPI course, please call us for a special rate as you are a HERS Rater. To learn more about the BPI course, visit our BPI Building Analyst Training page. I'm interested in becoming an energy auditor. I want to know cost of course & certificate and course period, let me also know in which time the course will start. I am located at Pondicherry/India and having 'A' Grade supervising certificate issued from Government of India. Thank you for your interest. Currently we do not offer BPI training in India, but we do offer in many US cities and in the UAE. Please see our Locations Page to see where you can take this course. If you and a group if students are interested in training, we may be able to do in-house training. Please contact us if this is the case and we can discuss it. I have also sent you more information on the course. I would like more information for the Jackson & Vicksburg area of Mississippi. Thank you for your interest, Mr. Van. I have sent this information to you via email. I've always wondered what it would take to be an energy auditor. Some of the previous comments have already answered some of my questions so thanks! Seems like a good career to get into. If you check the Las Vegas Course page, you will see courses in your area as well as dates and pricing.